Rachel is a tutor support for a range of Short and Year-long Courses. Rachel graduated with a BA (Hons) in Painting from Edinburgh College of Art in 2014 She is a practicing artist working predominantly with lens-based media and installation. Rachel has been Artist-in-Residence at Edinburgh Printmakers and the Royal Scottish Academy Collection, supported by the RSA Residencies for Scotland Award. 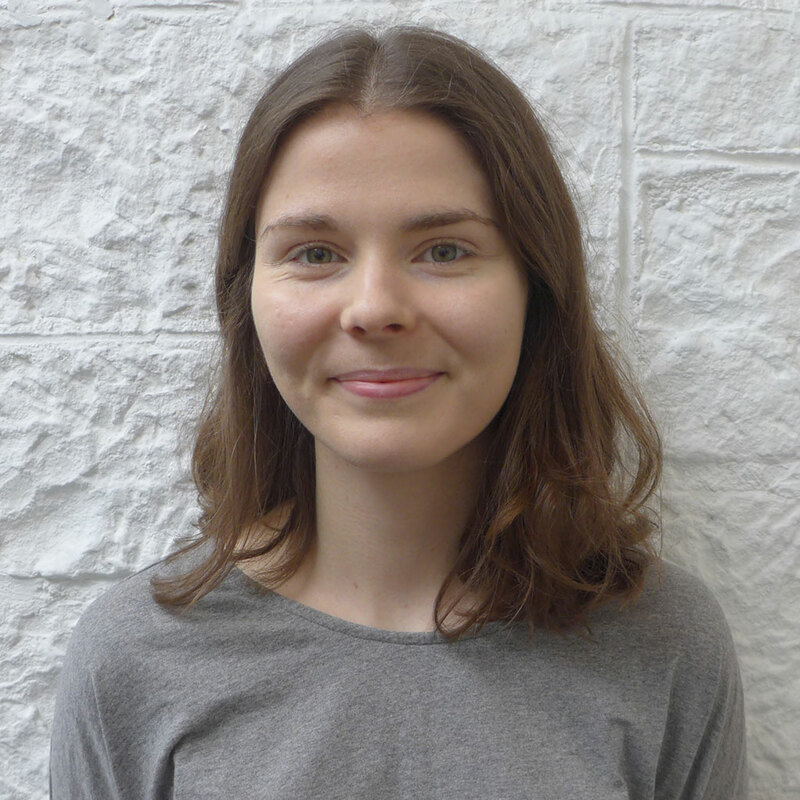 She has participated in a number of exhibitions and events, including the Edinburgh International Science Festival and Hidden Door and was selected to take part in LUX Scotland SUPERLUX Pitch 2016.